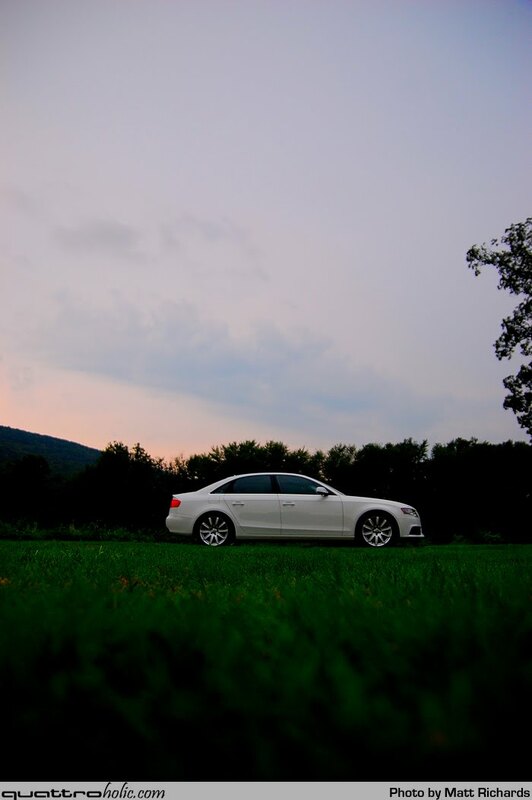 As we mentioned in our recent Dubs on the Delaware Kapitel Drei coverage, we managed to score a 2011 Audi A4 2.0 TFSI from Audi of America for our booth at the show. 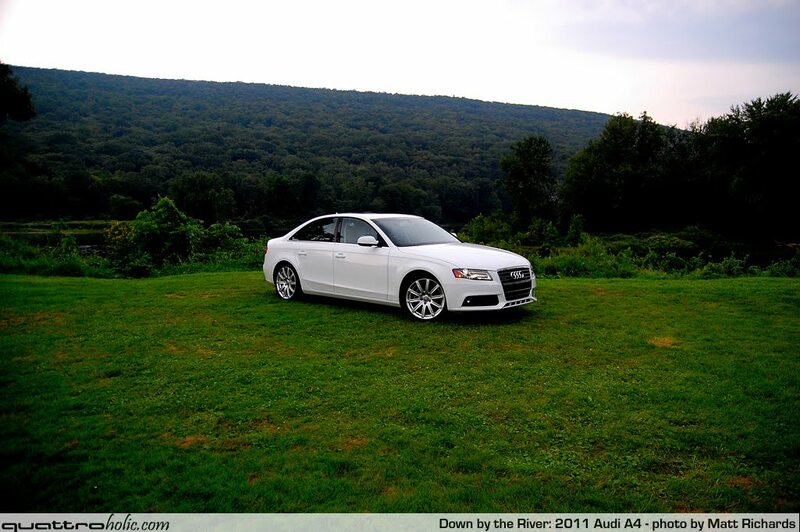 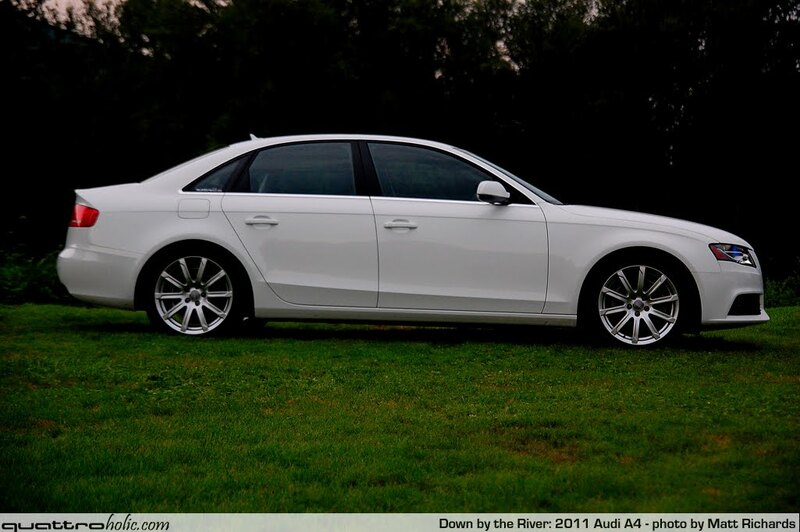 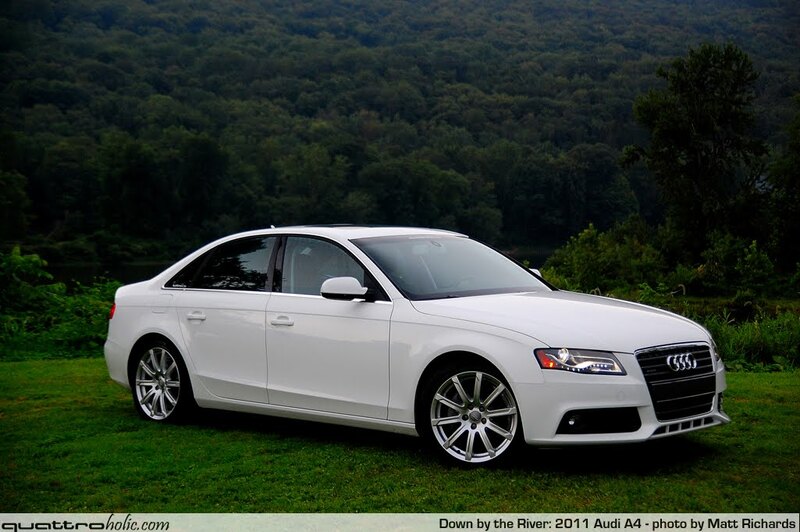 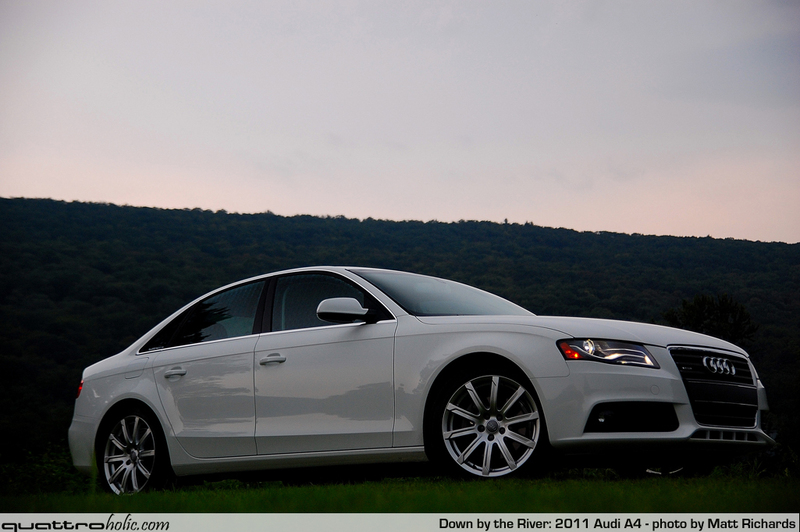 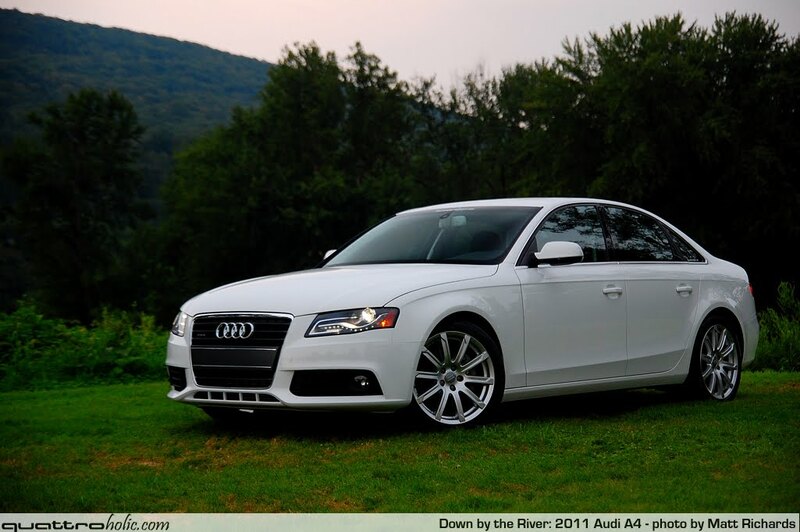 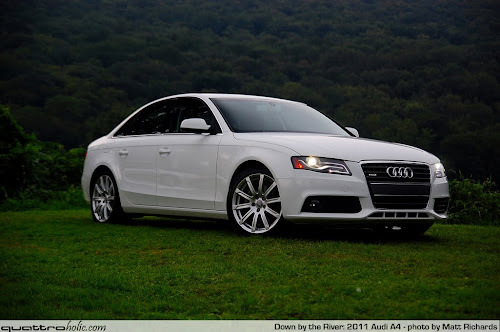 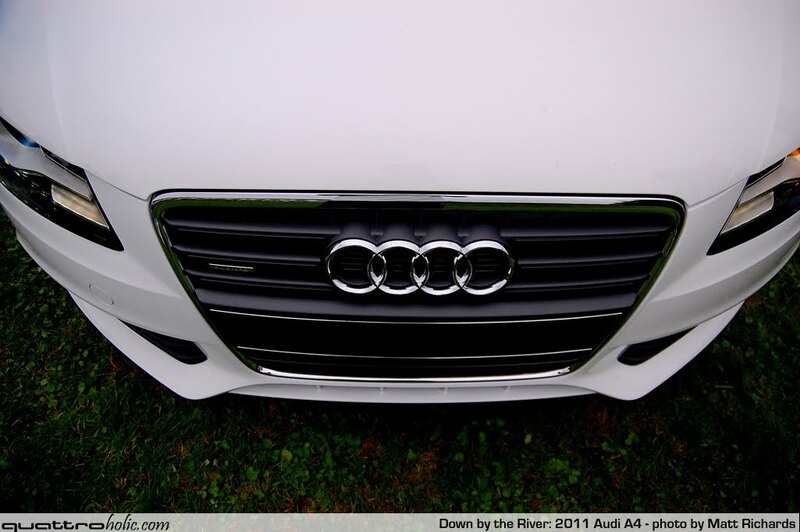 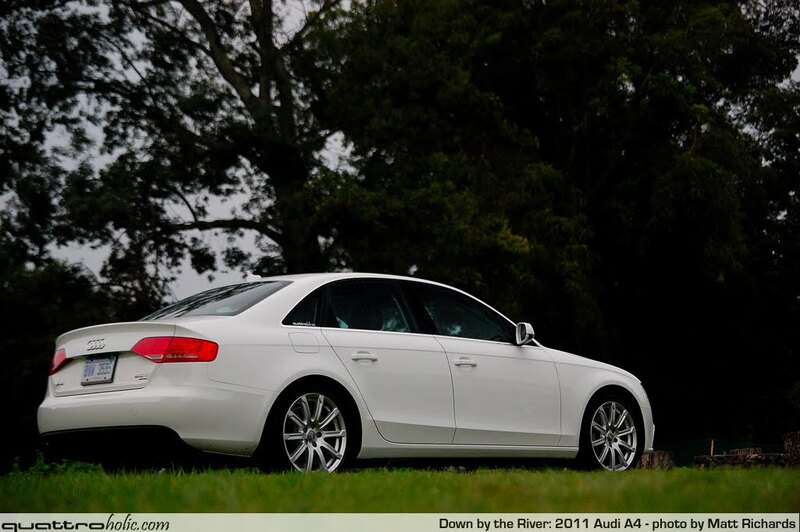 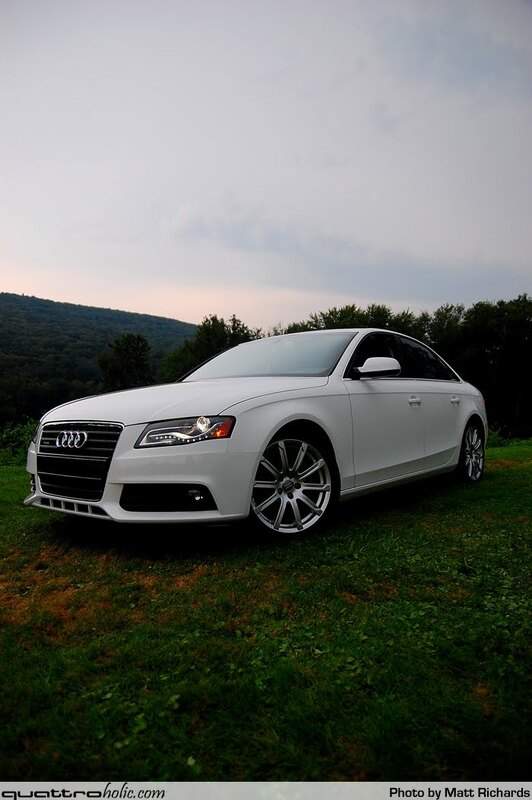 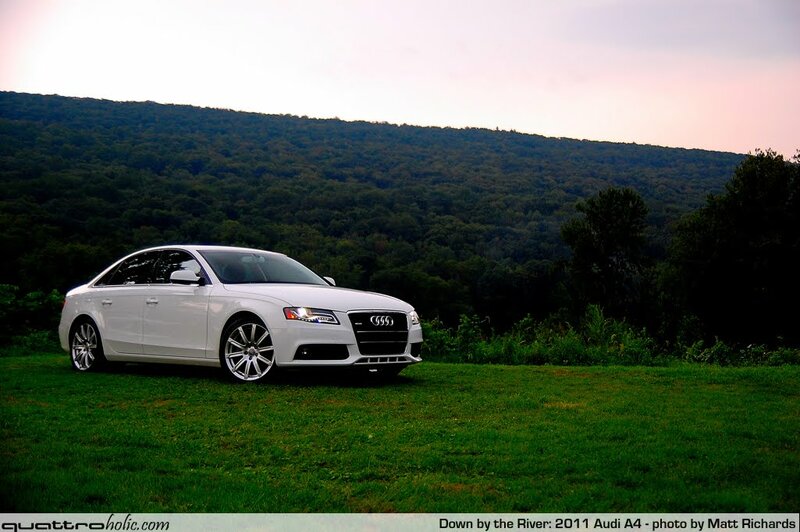 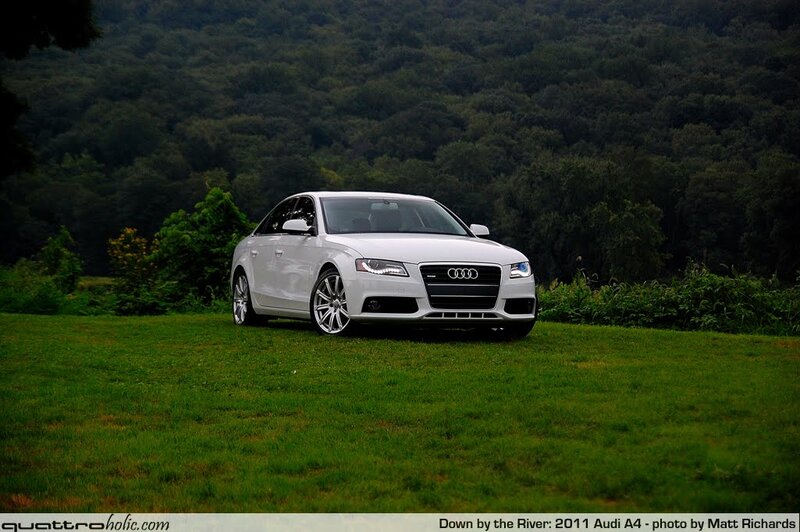 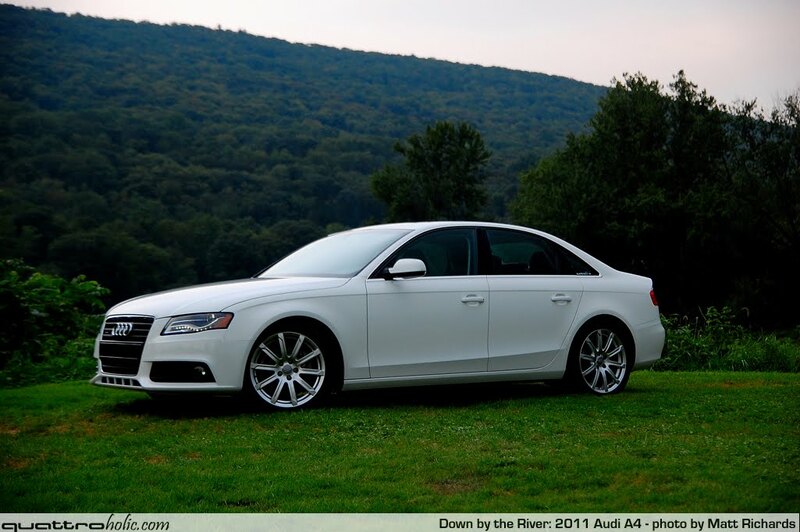 While obviously not the most extravagant model in Audi's lineup, we love the B8 A4. 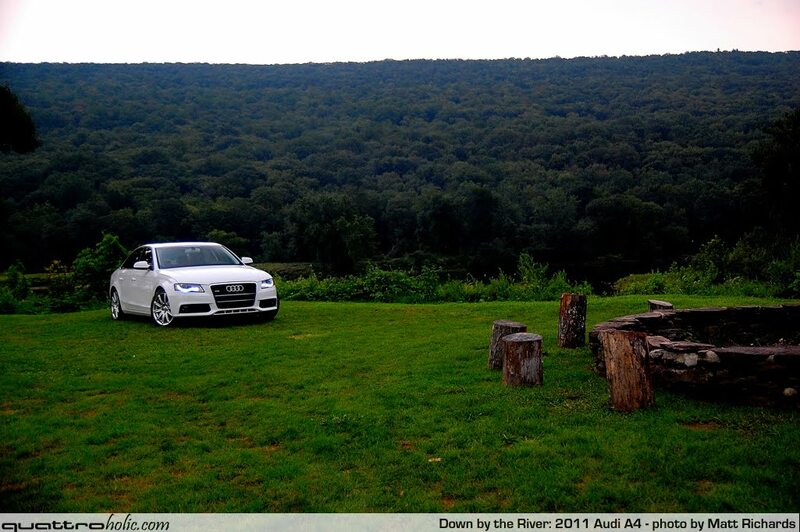 And, we just happened to have the very scenic, Delaware river as a back drop. 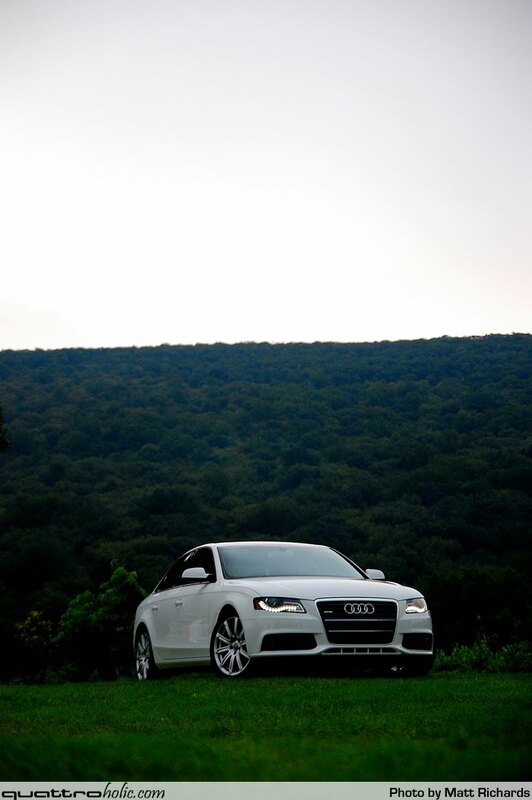 So you know what that means... a photo shoot. 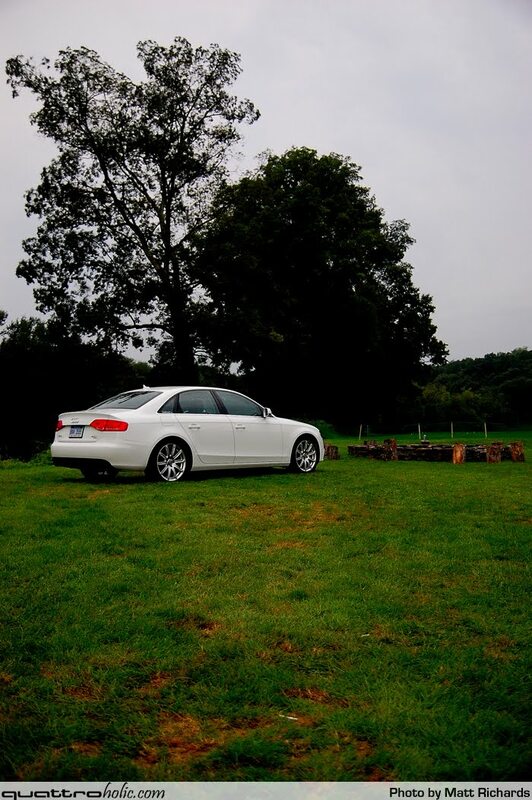 Hope you enjoy the snaps!